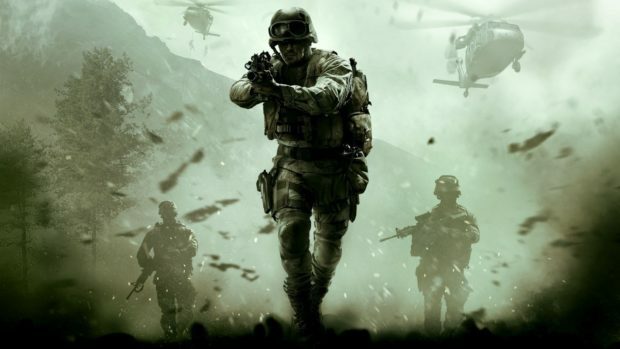 The word that Call Of Duty: Modern Warfare 2 Remaster is in the works has been around for too long, but no information has been given on the project up until now. A new leak, however, from Amazon Italy sheds light on the supposed Modern Warfare 2 remaster, even though the details should be taken with a grain of salt. 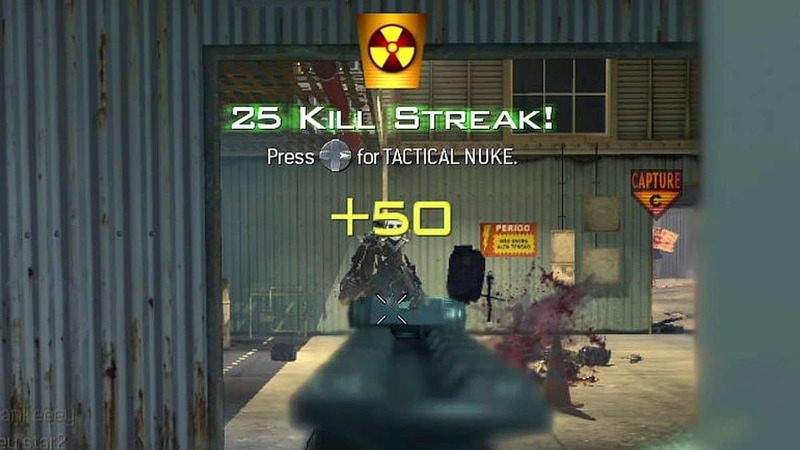 Call Of Duty: MW2 is one of the most loved and iconic of the franchise, with fans all around the world waiting patiently for a remaster to get announced. Who wouldn’t want to relieve its campaign with new upgraded graphics? 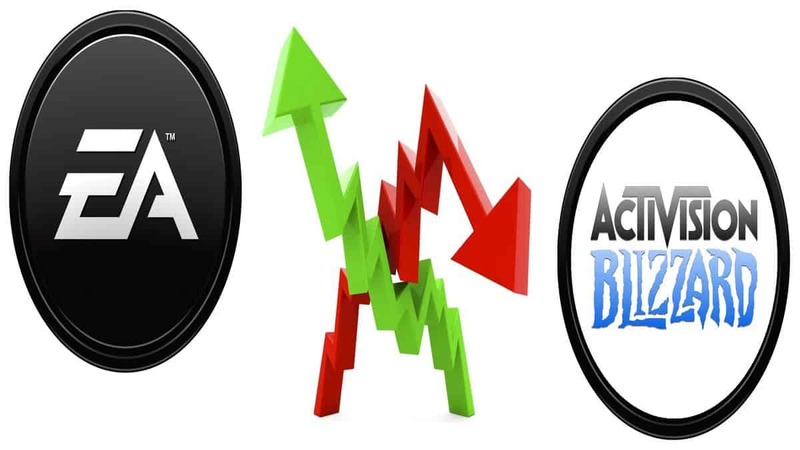 Up until now, not many Call of Duty games have been able to reach the success of Modern Warfare and its sequel and that must be something that Activision can work on. Amazon Italy suggests that the Call Of Duty: Modern Warfare 2 Remaster will get released much sooner than expected, with a release date of April 30th, 2018. Could this be possible? 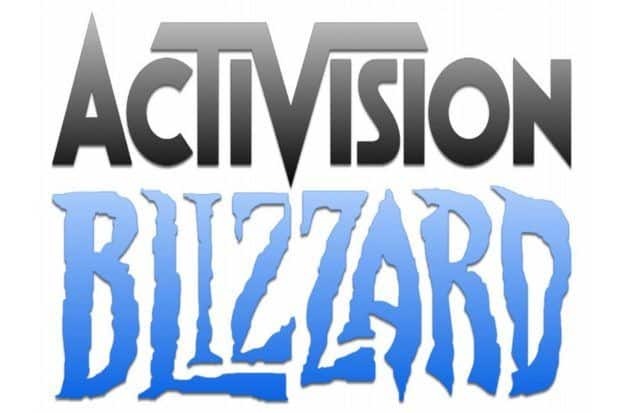 Sources revealed that Activision would announce something last month, but could this be the case? Furthermore, it’s important to note that the leak gives the Call Of Duty: Modern Warfare 2 Remaster a 20 Euro price tag, making it much cheaper than the Modern Warfare remaster. One reason for this price is that MW2 is a stand-alone title that doesn’t come with any new title like its predecessor. Another one is the absence of multiplayer, which is a big factor for all Call of Duty games. For what it’s worth expecting a Call Of Duty: MW2 Remaster releasing in just four days seems too good to be true. While everything looks like a big red flag, we can’t help but hope the news is true. 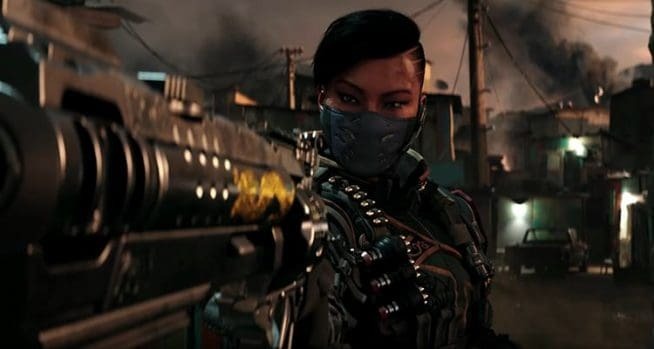 In related news, Call of Duty: Black Ops 4 is releasing on PlayStation 4, Xbox One and PC on October 12th. 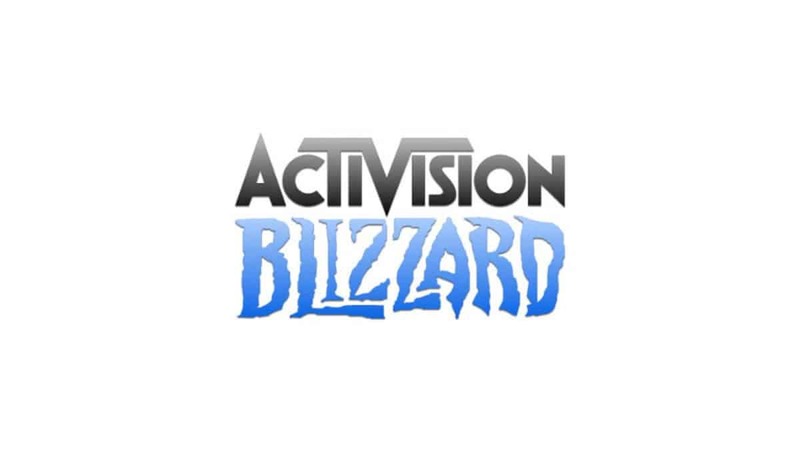 Reports say that Call Of Duty: Black Ops 4 might also be available on the Blizzard App. Call of Duty Modern Warfare 2 Remastered Won’t Have Multiplayer, Confirmed Release for 2019?